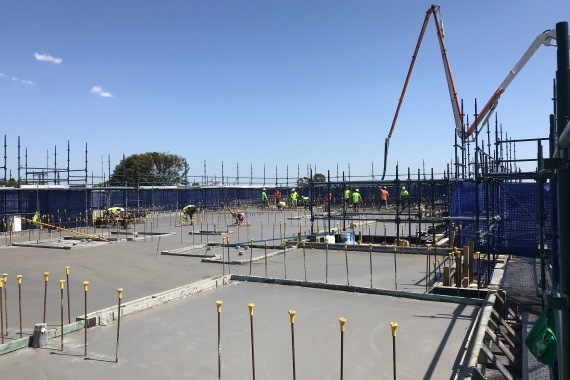 Kane Queensland has achieved a significant milestone with the topping out of Aveo Robertson Park Retirement Village Stage 2. 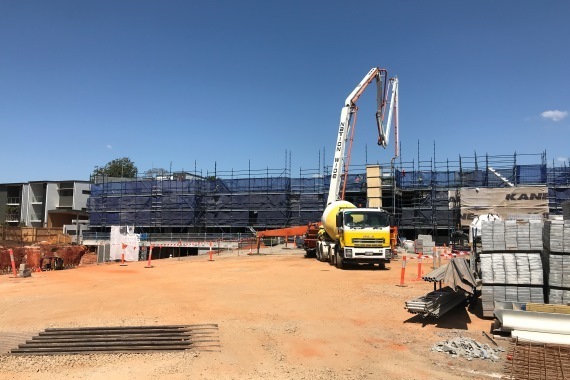 It has been a big four months since the project commenced in May, with old dwellings being demolished, the basement completed and the third suspended slab now finished. Timber roof trusses are on schedule to be delivered this week, just in time for installation of the roof before wet season. 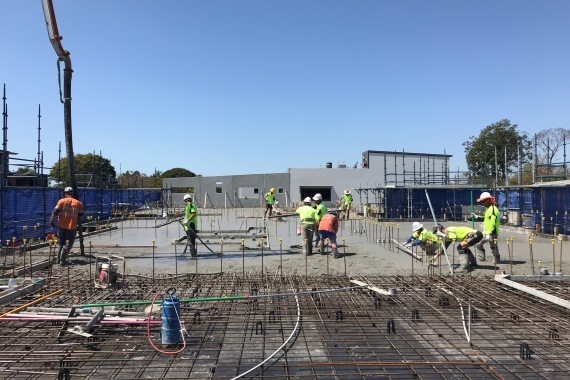 The Design and Construct project comprises 32 independent living units (ILU's) across four storeys within the one building, which will adjoin the newly constructed Stage 1 buildings. The facility will contain a new basement car park, underground pedestrian linking tunnel and landscaped garden areas. The project is on track for completion in April 2019.